Welcome to November! I hope your autumn has been filled with positive energy, intuition, and beautiful foliage so far. I'm sending you lots of love and light this month! Intuitively select either CRYSTAL 1, 2, or 3, for a message. 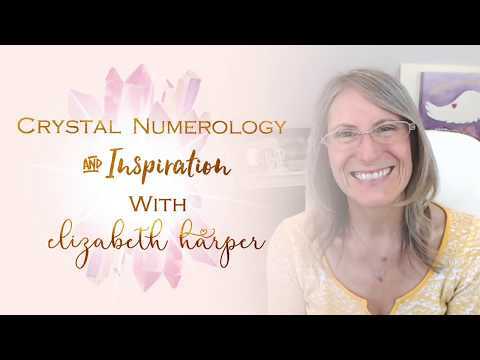 The first crystal flavors everyone's month, when prompted select and move to your crystal number for a personal intuitive message. 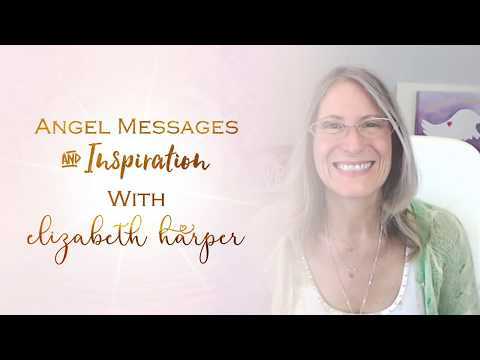 PLUS intuitively move to a point in the video where you may receive an additional message. *The Crystal ColorScope is an interactive oracle inviting you to intuitively select a crystal with a message that is relevant for you in this moment. Use the crystal you choose to help focus on what is most needed for your success and peace of mind during this month. 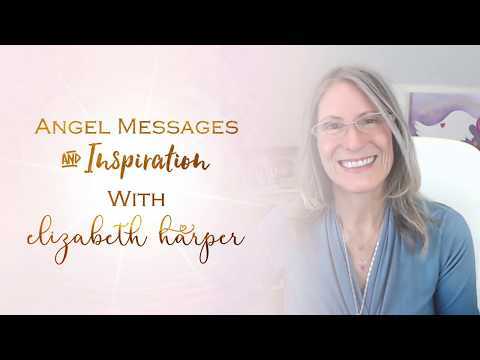 You can use the actual crystal or tune into its essence using a photo, or simply call on the crystal’s energy to infuse your auric field and life with its qualities.